Major Lawrence Paul Hayes, "L.P", "Larry", " Pops" 76, of Rocky Point, NC passed away on Thursday, January 31, 2019 in Wilmington, NC. Born May 8, 1942 in Gaston County to the late Johnnie and Frances Ann (Smith) Hayes. L.P attended NHHS and then served in the United States Navy from 1959-1963. 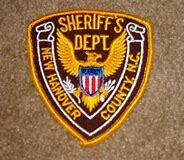 He began his law enforcement career as an officer with the Carolina Beach Police Department. Loving law enforcement as much as L.P did, he later worked as an undercover officer with the Louisiana State Police in New Orleans, before joining New Hanover County Sheriff's department 1966-1996. During that time he also graduated from the FBI National Academy, something he was VERY proud of, until his retirement as Major Hayes in 1996. L.P. also worked many hours with the local youth in the Sheriff's Department Explorer's program. After retirement, L.P. took a leap and moved to Costa Rica for a brief time and fell in love with the area. L.P. was loved by many, not only in his community, but where ever he called home. He loved spending time with family, fishing, the great outdoors and boating. This lead him to getting his Captain's license. He was a loving, brother, father, uncle, grandfather and friend. There was never a dull moment when L.P entered a gathering. There were always amazing stories being told about his law enforcement career and his life adventures that could keep your attention of hours. 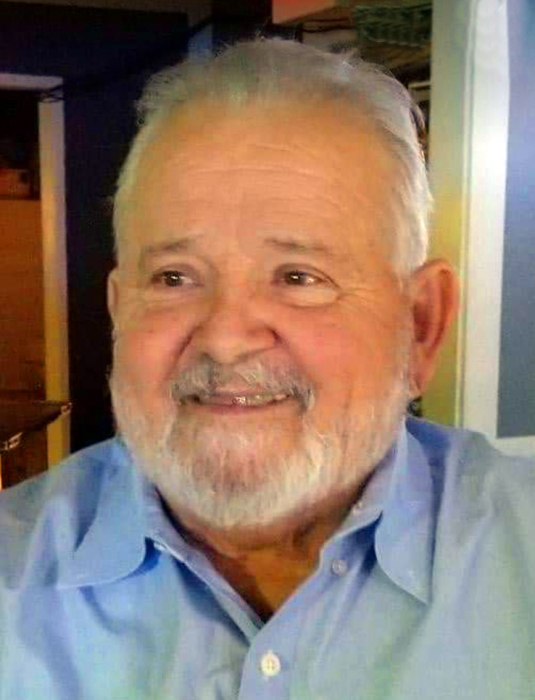 He will be deeply missed and remembered by his loving sons, Lawrence P.S Hayes (Kim) of Rocky Point, and Michael A. Hayes (Barbara) of Wilmington. His brother, Don Hayes (Margie) of Wilmington; Sister, Ann "Skippy" Johnson (John) of Knoxville, TN; and step brother, John Gore (Carole) of Jupiter, FL. Two grandsons, Oliver Hayes of Rocky Point, and Spencer Hayes of Wilmington; as well as several nieces and nephews. In addition to his parents, L.P. was also preceded in death by his beloved wives, Judy C. Hayes and Janet S. Hayes. A brother Johnny Hayes, and one sister, Sylvia Badger. A memorial visitation will be held in his honor from 11am till 1pm on Saturday February 9, 2019 at the Quinn McGowen Funeral Home in Wilmington, NC with military rites performed by the United States Navy at 12pm. It was an Honor knowing Major Lawrence P. Hayes, he touched all of our hearts deeply. May you now spread your wings and fly free. We LOVE you and in our hearts forever Pops!